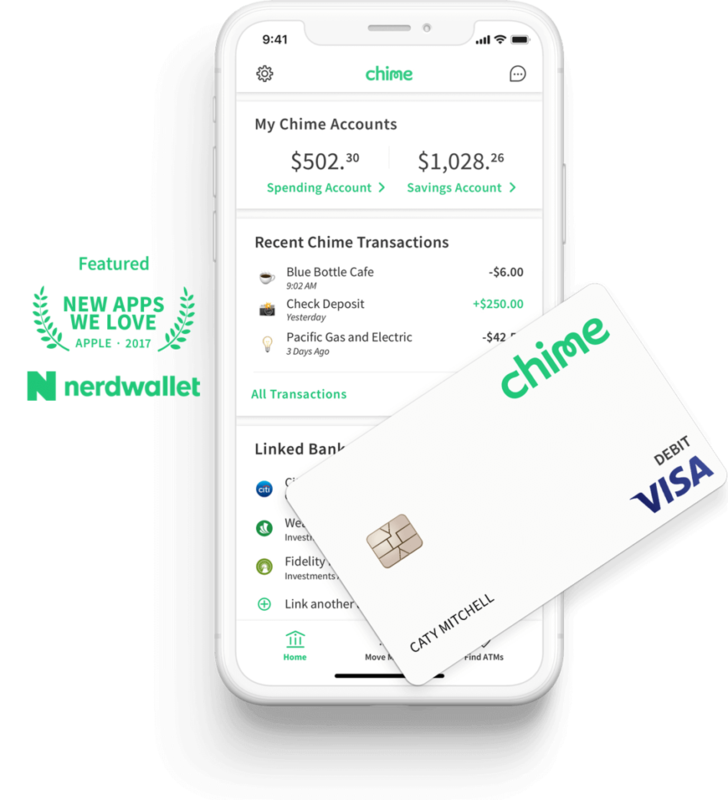 Chime is an award-winning mobile banking app and debit card. Signing up takes 2 minutes! 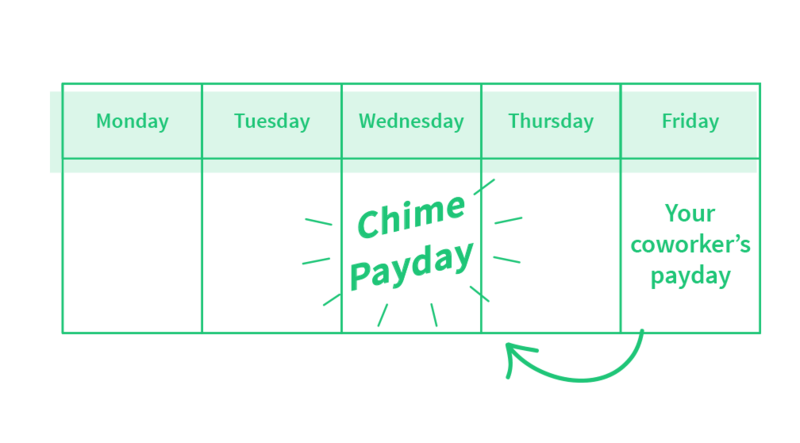 No overdraft fees. No minimum balance requirements. 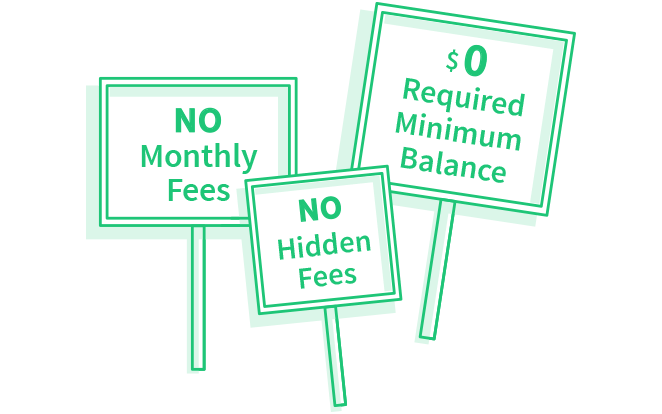 No monthly service fees. No foreign transaction fees. No transfer fees. Over 38,000 fee-free MoneyPass and Visa Plus Alliance ATMs. 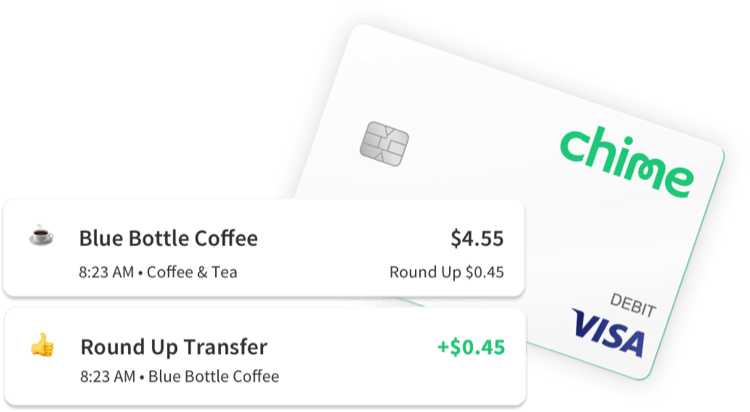 Over 38,000 fee-free ATMs and 30,000 cash-back locations.